RESQML is an industry initiative to provide open, non-proprietary data exchange standards for the reservoir life cycle, from initial structural interpretation and modeling, to reservoir characterization, static and dynamic simulation, and production monitoring. The exploration and production (E&P) subsurface workflow is lengthy, iterative, and complex. 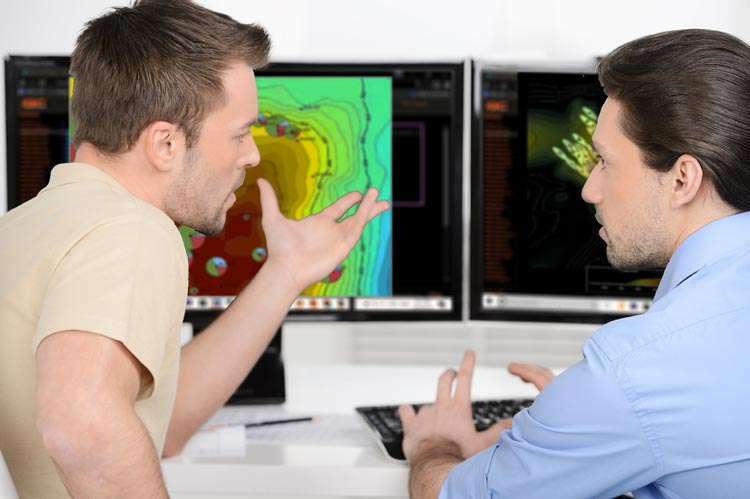 It involves many people from different disciplines, sometimes different companies, and use of many different software packages for complex analysis, interpretation, modeling, and simulation. This multi-discipline, multi-company, multi-software environment is iterative and requires users to move data back and forth between different software packages. Many of these packages use different data formats—often proprietary and incompatible. This inherently complex process and inability to easily exchange data means E&P companies and their people face challenges that include: knowledge loss, rigid workflows, difficulty characterizing and sharing uncertainty, data loss, and productivity loss. RESQML is an XML- and HDF5-based data-exchange standard that facilitates reliable, automated exchange of data among software packages used in subsurface workflows. RESQML consists of a set of XML schemas (XSD files) and other standards-based technology, which developers implement into software packages. Software that has implemented RESQML can read and write the standard format. RESQML is under the management of a dedicated Special Interest Group (SIG), bringing together specialists from numerous member companies and organizations to chart the future of the standard. Publications covering real-life applications of the RESQML standard to solve business problems and increase efficiency. Find out when and where RESQML will be part of an industry events technical program. Look at schedule for our webinars and training courses. Find out when and where RESQML will be part of an industry events technical program. The RESQML SIG meets regularly to discuss implementation and define future versions. Consider joining out SIG to contribute your insights. We have a number of tools and information to help you develop RESQML-based data transfer utilities and other applications.